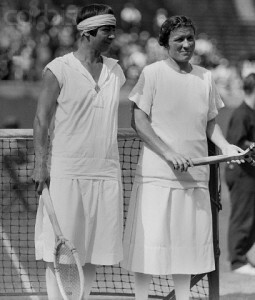 Mallory (left) was 42-years-old when she rallied to defeat Elizabeth Ryan for the U.S. National Championship in 1926. 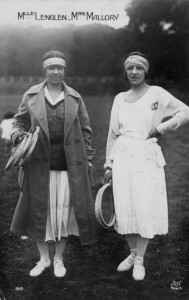 Suzanne Lenglen (right) was Mallory's greatest contemporary rival. 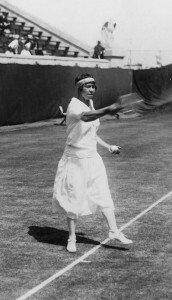 Check back on October 28 as the next article in the “Queens of the Court” series will feature Helen Wills Moody. 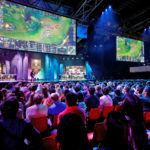 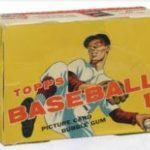 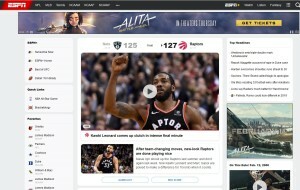 Clarabella Bevis is a regular tennis contributor for Bleacher Report and has graciously allowed her work in the “Queens of the Court” series to appear on Sports Then and Now.